As librarians, books are kind of our thing. 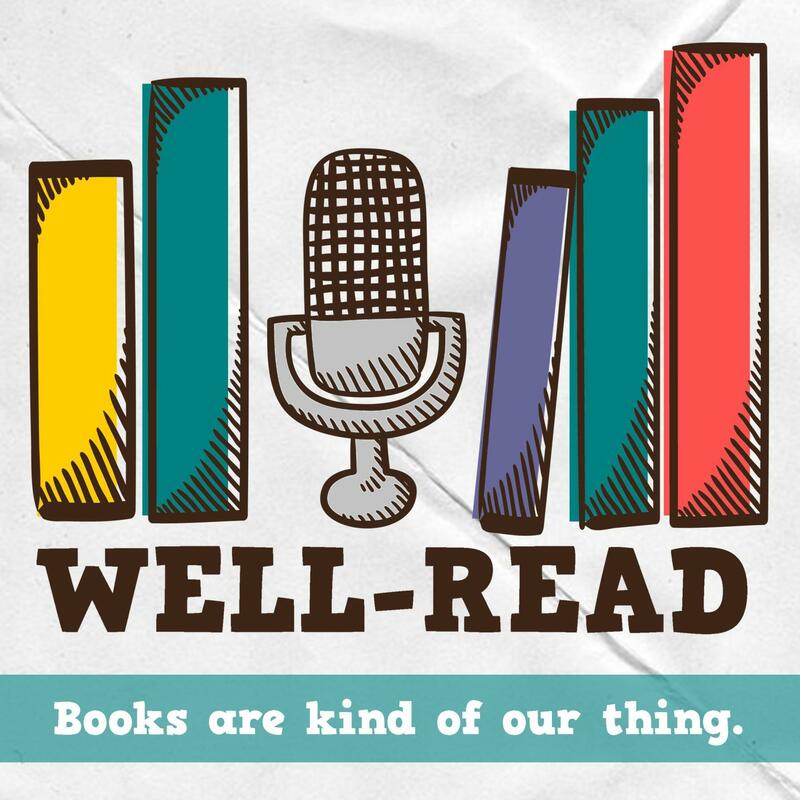 Listen in as we talk about what we’re reading, make book recommendations, and all sorts of book-related fun. Who doesn't love a book about books? (Possibly Ann.) Listen to our picks for the ultimate reading angle for book-lovers. We'll end with what we're reading this week and some news. We’re starting a new series where we’ll play tourist through books! Our first stop is Southeast Asia. As always, we’ll end with what we’re reading this week. The temperature is rising and we’ve got books to get you in that summertime radness! As always, we’ll end with what we’re reading this week. We’ve reached our 50 episode milestone! We’ll share some behind the scenes info about the podcast, and give you a preview of what you’ll be reading this summer. The episode finishes with what we’re reading this week. We’re diving into epistolary novels, one of our favorite book formats (and, it turns out, are more than just a book of letters!). As always, we’ll end with what we’re reading this week. 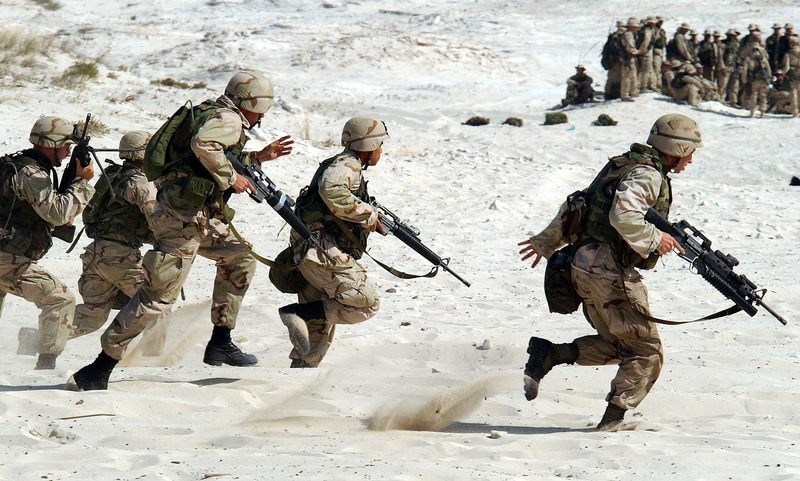 This week, we'll visit stories that touch on the experience of war, whether on the front lines or at home. As always, we'll end with what we're reading this week. While we 100% believe that everyone should read whatever they want, experience has shown us that lots of guys gravitate toward certain kinds of reads. Listen for our ideas for books for men, and we’ll close with what we’re reading this week. This week, we'll tell you everything you need to know about the vast and wonderful mystery genre! As always, we'll close with what we're reading. We’ve revisited one of our favorite past episodes with some new “out of our comfort zone” titles. As always, we’ll close with what we’re reading this week. Despite some sound quality issues (sorry! ), we’re back from our hiatus and ready to tell you what you’ll be reading this spring! As always, we’ll end with what we’re reading this week.